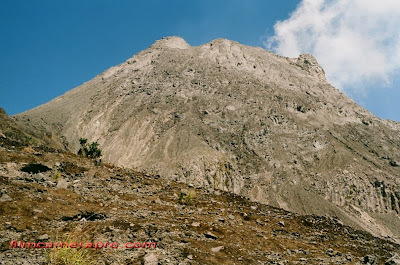 At 10.00 pm, from Jogjakarta we will drive to the north slope of Merapi (1500 ASL the starting point for the climbing). Started to walk at 01.00 am, the trekking will be more or less 4-5 hours walk to get to the top. We will get to the top right before the sunrise. Enjoying the view, we will make cups of hot coffee and light breakfast. We will arrive back on the starting point around 11.00 pm. And then, drive back to Jogjakarta for lunch. 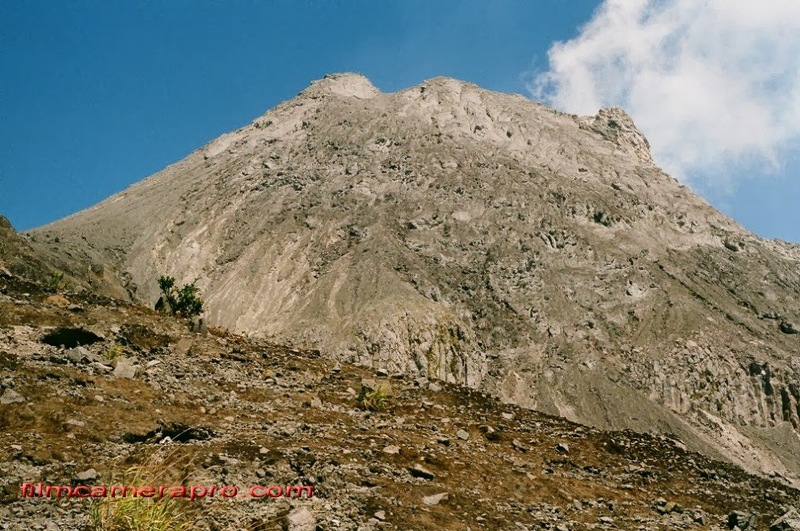 Merapi climbing for Sunrise is a challenging tour, only suitable for people who have excellent physical condition and experience in hiking. You will walk on partly difficult terrain with steep passages on loose or rocky ground. Total hiking or walking time is more or less 4 hours till the top. Please bring your pair of sky poles or trekking sticks.If you have doubt about your physical condition, please contact me. Good Air Conditioned car, Entrance ticket to the national park, Mineral water, Breakfast, and Lunch. The tours are customized-able! Please contact us to make your desired tours!